First we practice. Then we breakfast. 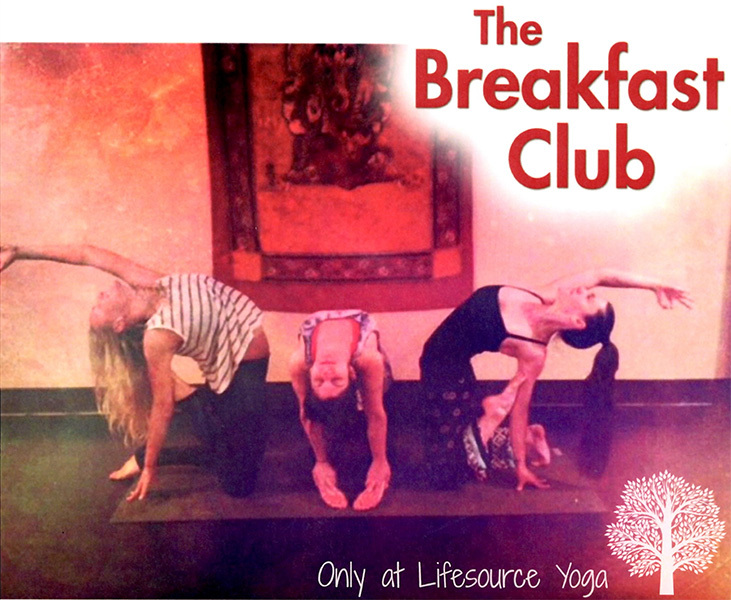 Join Amelia and Maria for an invigorating vinyasa followed with health morning treats and laughs. Join us ever Tuesday and Thursday at 9:15am! Only at Lifesource Yoga!